Alle elsker burgere! Sådan er det også i Berlin, hvor der er et hav af restauranter der serverer burgere, og mange af dem har hver deres måde at tilberede dem på, så det kan være svært at vide præcist, hvor man skal gå hen, hvis man vil have de bedste burgere. Jeg har gjort valget lidt nemmer for jer, så her får I en Berlins 10 bedste burgere. 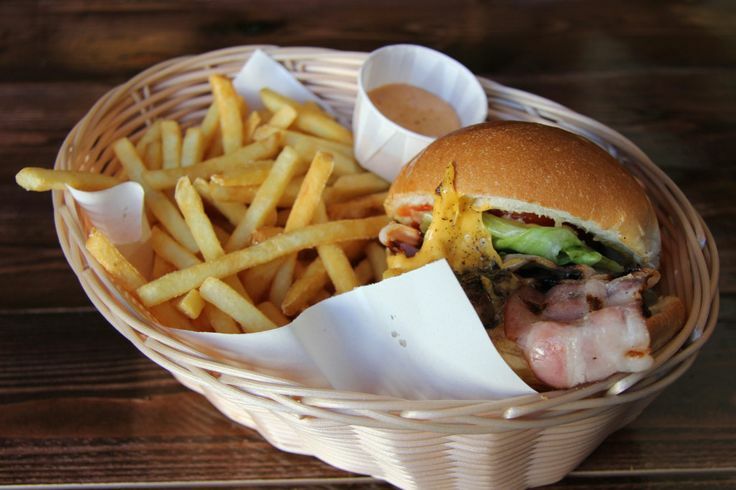 English: Who doesn’t love burgers? 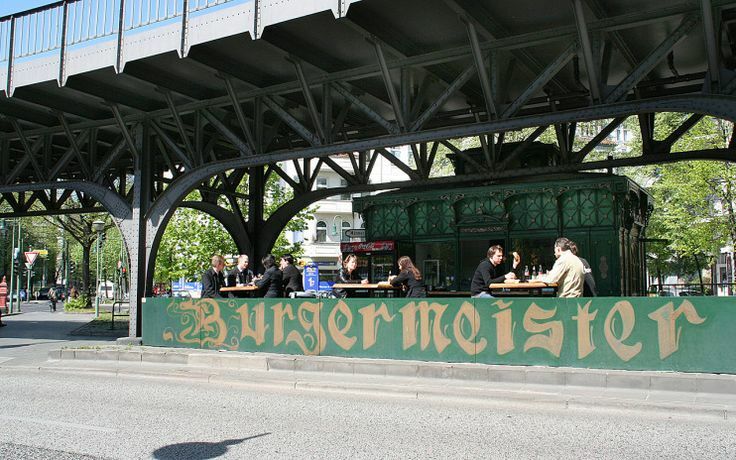 For all I know and for all I care, Berlin loves burgers, which means there are thousands of places out there to serve burger, so it is kind of a jungle to figure out where to go to get the best ones. I’ve made it easy for you and narrowed down the options. 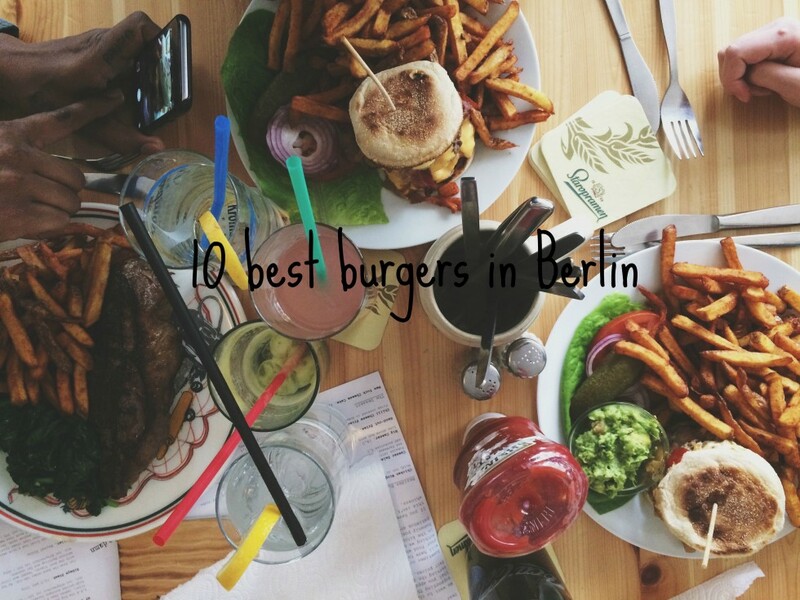 I here give you: 10 best burgers in Berlin. The Bird. Big, fat, heavy, and amazingly tasty American burgers with a mountain of fries. 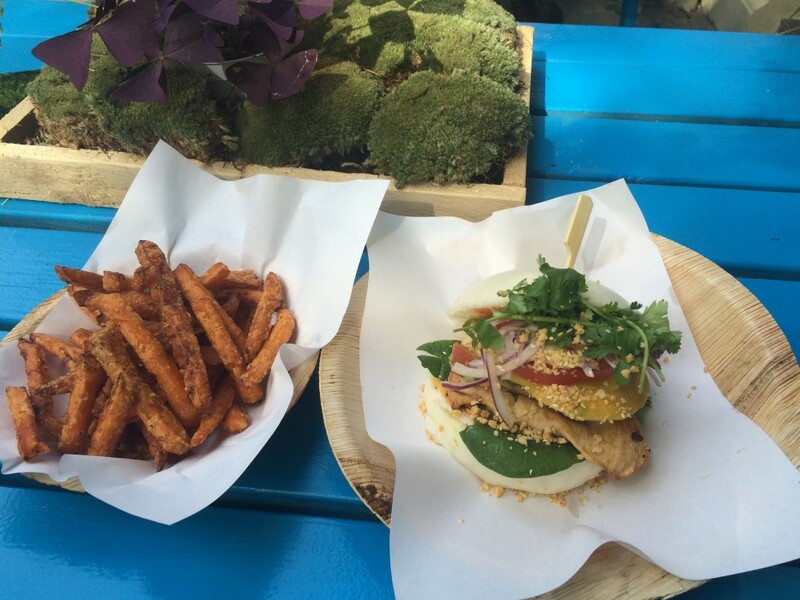 Shiso Burger. Asian infused burgers. This burger place is very popular, probably because of the yummy burgers they serve. The best one is chili lemon burger. District Môt. Not only is this the restaurant with the coolest decoration you will ever see, they also create an amazing bao burger with mango. 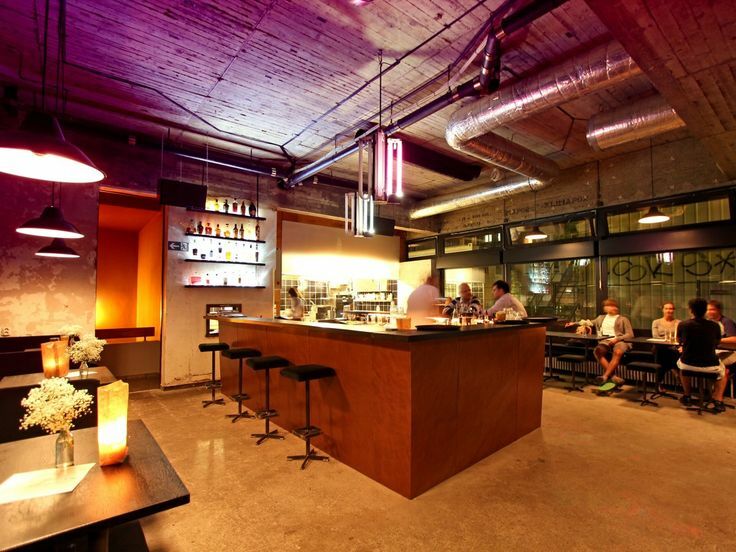 See some glimpses of the awesome decoration and the cool staff of District mot here. Burgermeister. Pic source. This burger joint is located in the old toilets beneath the train tracks. Expect a long line, because this burger is very popular, but also definitely worth the wait. Bun Bao. 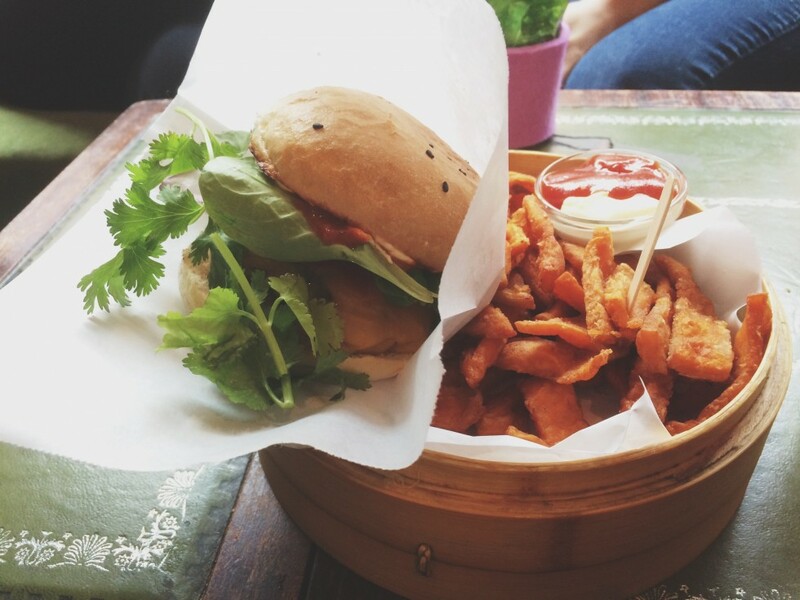 A burger restaurant exclusively serving asian bao burgers in different variations, and they are good! 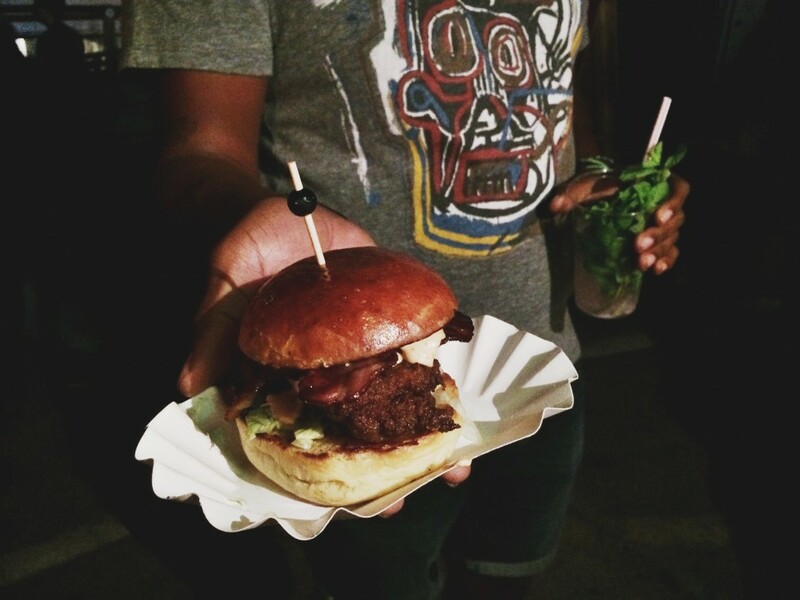 Enjoy a fresh coconut with the yummy burgers. Butter Bronson’s. This chicken burger is marinated in buttermilk, then fried, and lastly put between a soft, perfect brioche bun with avocado and chipotle sauce. Yes, it tastes heavenly. Butter Bronson’s is a food truck, so in order to find them, you have to track down their location on their Facebook page. Tommi’s Burger Joint. Pic source. Icelandic burger joint straight from the icy capital has now taken Berlin with storm. All-the-way standard but amazingly tasty burgers. Piri’s Chicken Burger. Pic source. As the name implies, this burger place mainly serves chicken burgers (all though there are also both a beef and a vegetarian option). They are delicious, unique and very spicy. Heat & Beat. 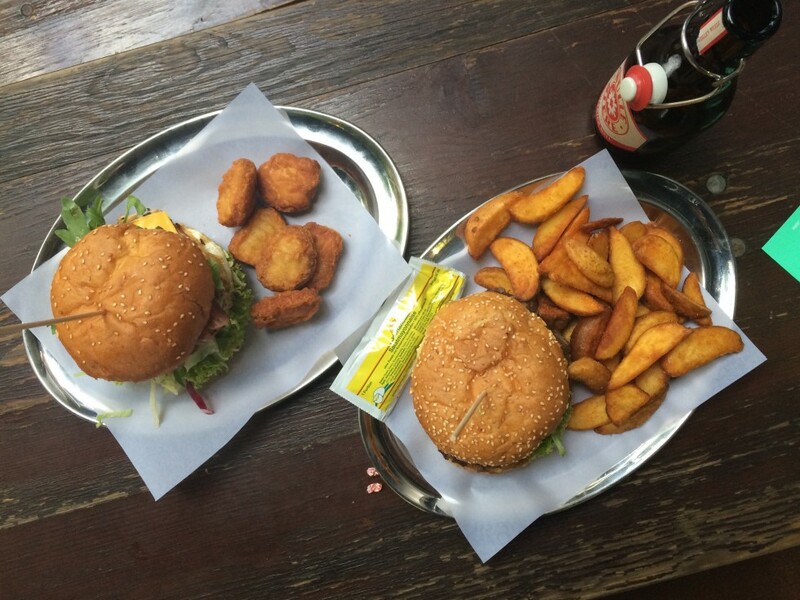 This very low-key burger joint in Neukölln cooks great, big, juicy beefs which make for a really good burger. Great list. I nearly agree to every place. I am happy you liked it! If you have any additions for me to try, please let me know!